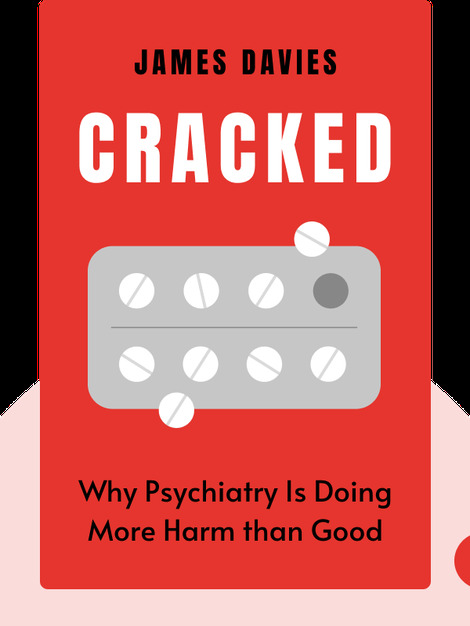 Cracked gives a clear and detailed overview of the current crisis in psychiatric science: malfunctioning scientific standards and the powerful influence of pharmaceutical companies have caused the overdiagnosis and overmedication of people all over the world. 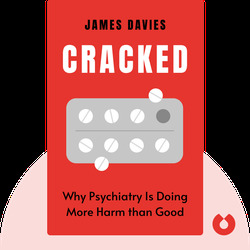 James Davies is a qualified psychotherapist with a Ph.D. in medical and social anthropology. In addition to writing for numerous publications, such as The Times, Daily Mail and The Guardian, he has also published three academic texts with Stanford University Press, Karnac and Routledge.